CUSTOM ITEM – ALL SALES FINAL – NO RETURNS ALLOWED. 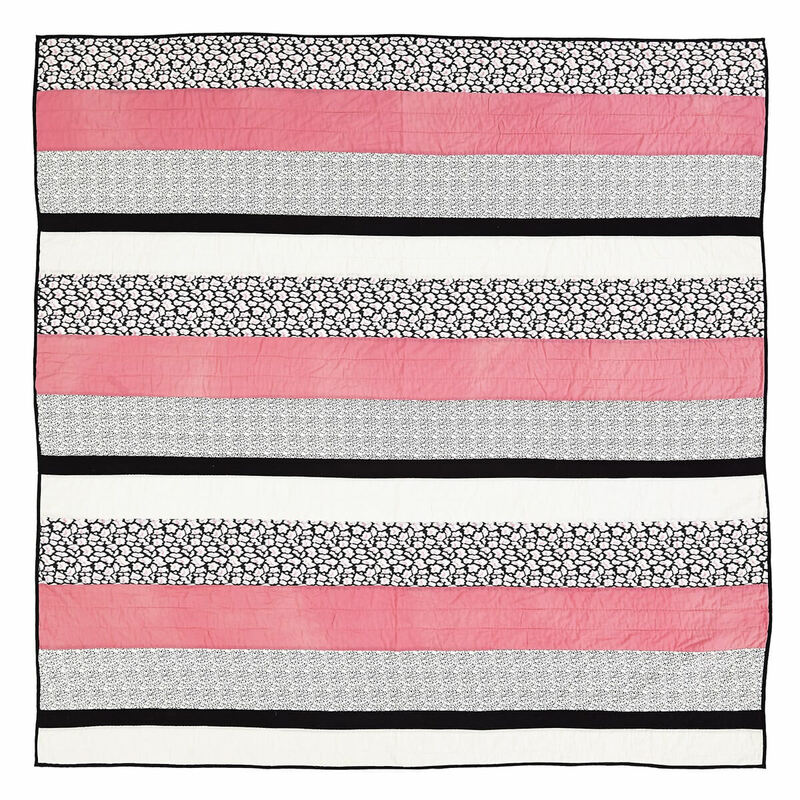 The Stella Quilt Collection takes on its own name’s meaning and becomes the star in anyone’s bedroom. 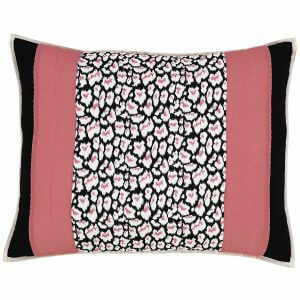 The timeless leopard print combines with Pink Quartz, Dew White, and Caviar Black hues in a fabulous feminine makeover. 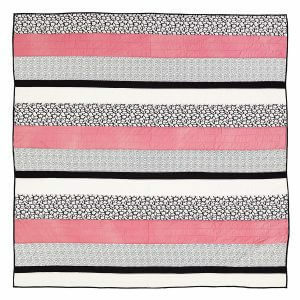 The 100% cotton voile makes this an extremely soft quilt and features a 3″ horizontal channel and stitch. 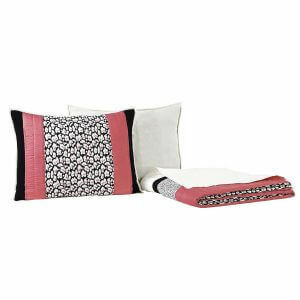 Shams feature a 3-tie closure and a 3″ overlap to conceal a pillow insert. (Insert not included). Make the Stella Quilt Collection make you a modern Diva in bedroom style. 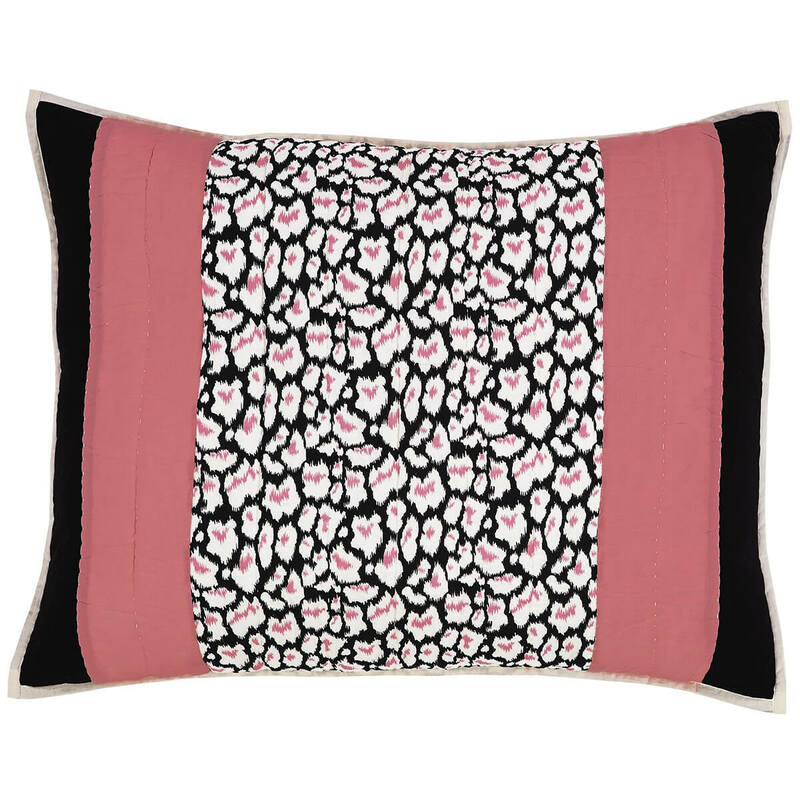 From the BT Home Collection.